NUR-SULTAN – Kazakhstan’s modernised criminal law has mitigated punitive measures to better protect human rights in criminal processes. As a result, the number of people taken into custody has decreased 37 percent to 9,957 compared to 2018. 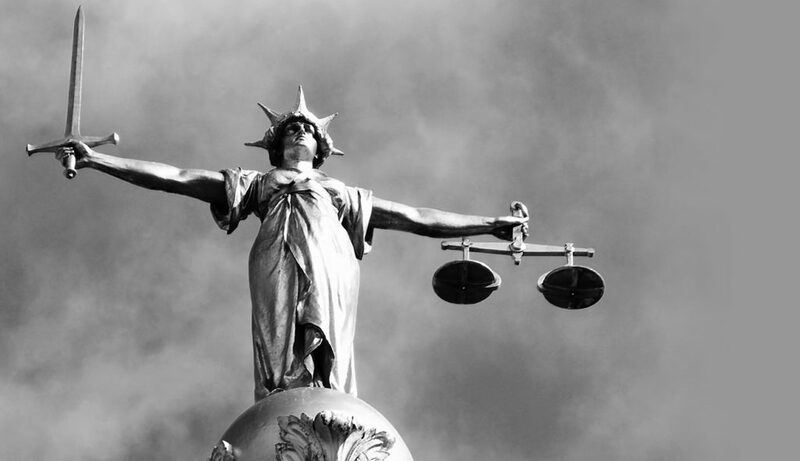 The Law on Modernisation of Criminal Procedure entered into force in early 2018. In addition to strengthening human rights, it also increased competition between parties at the trial, expanded judicial control, eliminated duplication and ensured clearer distribution of powers among investigating authorities, the prosecutor’s office and the court. The trend has continued this year. In the first few months, the number of detainees decreased 17 percent to 2,742, while arrests declined 13 percent to 2,633. More people were also placed under house arrest and signed a travel ban. The number of those under house arrest doubled from 98 to 229, while those who signed an agreement not to leave his or her residence increased five times, from 526 to 3,121. The law reduced the detention period from 72 hours to 48 hours and for minors to 24 hours. Last year, 80.27 percent of detainees were brought to court within two days, rather than three. “We have simplified proceedings for misconduct and minor crimes. When the guilty person fully admits his guilt, the time and resources of the police is saved. A person is guaranteed to be able to avoid severe punishment. In the order of the new obligatory proceedings, more than 750 (768) cases were investigated and sent to the court,” said Deputy Prosecutor General Marat Akhmetzhanov. 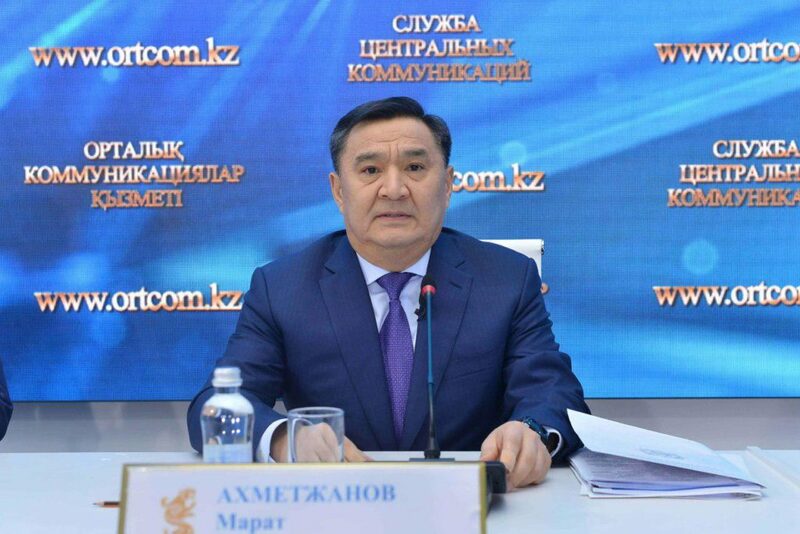 Deputy Prosecutor General Marat Akhmetzhanov. Photo credit: ortcom.kz. The new law also reduced fine costs and eased suspension and resumption processes. Six types of economic crimes have been assessed with fines instead of imprisonment and the law bans a pre-trial arrest for economic crimes except for six extremely serious crimes. In addition, the changes provide complete exemption from liability for seven economic crimes, if the crime was committed for the first time and damages are fully compensated. At the same time, the tax evasion damage threshold increased ten times from 2,000 to 20,000 monthly calculation indices (MCIs). 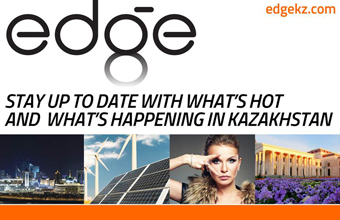 As of Jan. 1, the MCI is 2,525 tenge (US$6.70). The competitiveness of the criminal process has increased through strengthening the defence side. In particular, the law vests lawyers with broader rights, such as the option to apply to the investigating judge for a petition. The number of participant complaints during the investigating stage of various violations decreased 5 percent, from 123,000 to 117,000. The same law introduced electronic criminal cases. According to Akhmetzhanov, the digital format minimises falsified evidence and various violations of the law. Since the beginning of last year, approximately 36,000 cases, or 7 percent, have been investigated online, with 8,500 sent to court.